The first study to estimate national childhood asthma rates due to traffic-related air pollution (TRAP) found that incident burden dropped 33% in just 1 decade—but that almost all the cases were preventable in the first place. In an assessment led by the Center for Advancing Research in Transportation Emissions, Energy, and Health (CARTEEH) at Texas A&M Transportation Institute (TTI), investigators reported a significant decrease in TRAP-driven pediatric asthma rates from 2000 to 2010. Their findings also indicate that anywhere between 127,700 and 317,600 incident cases could’ve been prevented. Investigators estimated total incident childhood asthma cases as well as the percentage due to TRAP using standard methods for burden of disease assessment. Counts of children and pollutant exposures at US census blocks including population were combined with a national asthma incidence rate. A meta-analysis derived concentration response functions (CRF). The team used nitrogen dioxide (NO2) and particulate matter 2.5 mcm (PM2.5) and 10 mcm (PM10) as surrogates for TRAP exposure, with NO2 being the most specific surrogate. They obtained annual average concentrations of the surrogates through previously validated land-use regression (LUR) models, and asthma incidence rates plus a CRF for each pollutant surrogate from their literature. They then stratified estimates through urban and rural living scenarios, median household income, and estimated preventable pediatric asthma cases among census blocks that exceeded the limit for 2 counterfactual scenarios. The 2 scenarios differentiated by limits: the first using the recommended air quality annual averages from the World Health Organization (WHO), and the second using the minimum modeled concentration for each pollutant in either year. Average concentrations decreased for each pollutant surrogate from 2000 to 2010, as attributable cases fell from 209,100 - 331,200 to 141,900 - 286,500 in that time period. In terms of pediatric TRAP-driven asthma rates, those figures represent 27% to 42% and 18% to 36% of the total patient populations. 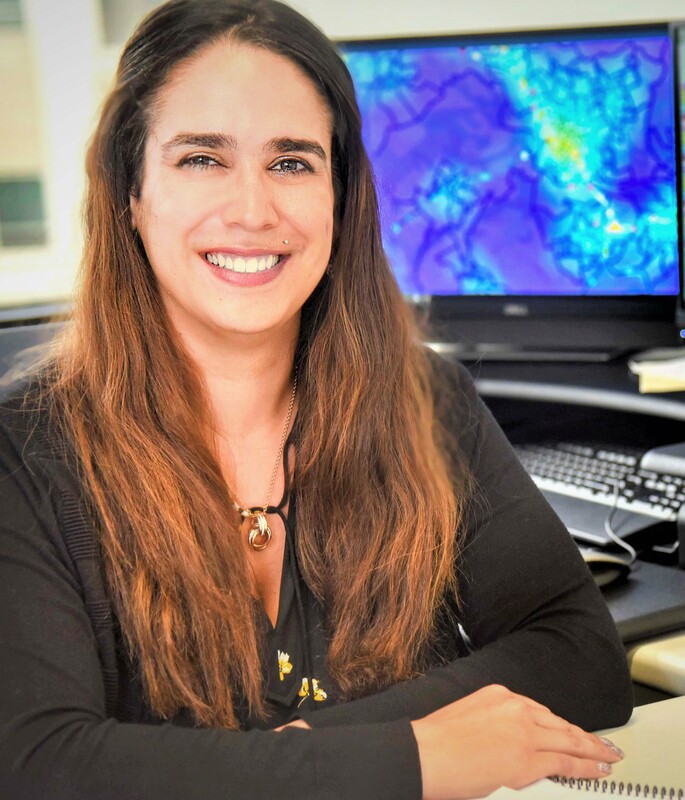 In an interview with MD Magazine, principal investigator Haneen Khreis, an assistant research scientist with CARTEEH, expressed surprise at the significant decrease over just 1 decade. Citing regulatory and policy changes responsive to pollution rates made during that time, she called the numbers intuitive yet still impressive. That said, a burden of focus should be on the fact that many of these pediatric, chronic asthma cases could have been prevented in the first place. Even with a significant reduction in 2010, the US is facing a great rate of TRAP-driven pulmonary disease that’s assured to harm patients’ quality of life and healthcare spending, Khreis said. Using a census block-based heat map to demonstrate the geographical burden of TRAP-driven pediatric asthma cases, the investigators also evidenced the notion that urban areas can face an exponentially greater risk of asthma burden as rural areas. Though she isn’t a physician, Khreis noted doctors are likely seeing increased rates of asthma—and with greater severity—in areas of higher pollution. “Between our observations, public health modeling, and what physicians actually see in their practices, there are likely consistencies as to what could be seen as a greater issue,” Khreis said. The study didn’t put any consideration into public health and environmental policies that influence the rate of TRAP-driven pediatric asthma over another—or even just rates of TRAP. Khreis said it’s an important topic that could be included in future assessments. The study, "Traffic related air pollution and the burden of childhood asthma in the contiguous United States in 2000 and 2010," was published online in Environmental International.